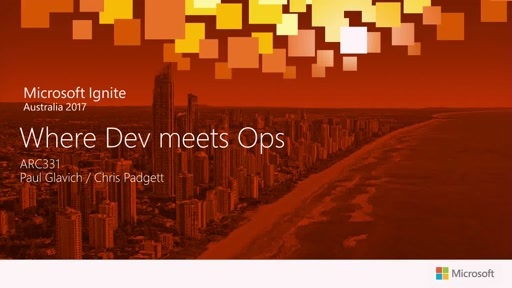 Building new applications for, or migrating existing applications to, the cloud is not an “all-or-nothing” decision. 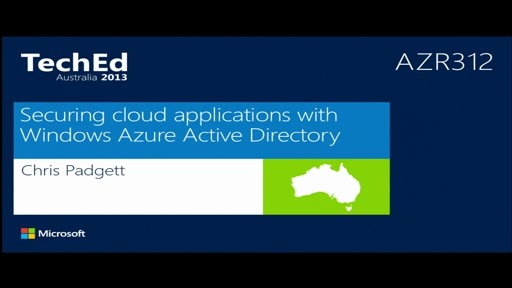 Applications might fit a “hybrid” approach, where components for the application can be hosted in the cloud and on-premises. 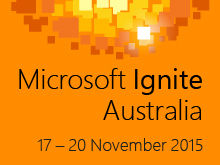 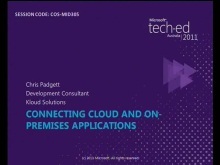 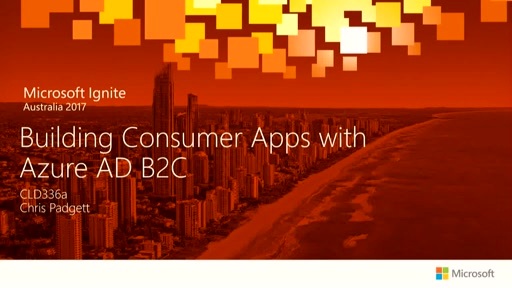 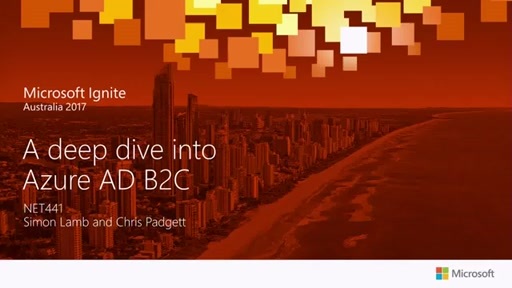 This session explains how to connect, extend, and integrate applications in your data centre with the cloud using Windows Azure, including technologies such as Service Bus, SQL Azure Data Sync, Access Control Service, and Connect.